"What's for today's dessert?" The QOTD, every day as my 6 year-old manages the enormous feat of almost finishing dinner. 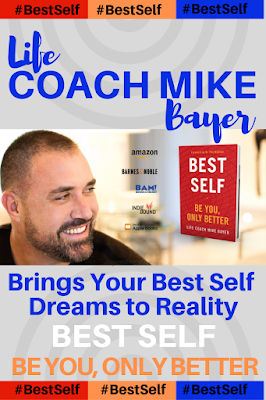 That question usually follows the pre-dinner QOTD- "Is it one of my favorite foods?" Oddly, I never get asked that when it comes to dessert. Nocciolata Dairy Free Organic Hazelnut & Cocoa is 100% organic goodness stemming from generations of family honored traditions, made with environmentally-responsible, cold-pressed sunflower oil, no hydrogenated oils, and less sugar than other brands. 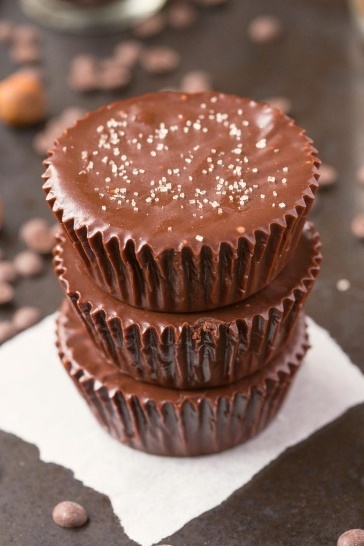 As if you really needed a reason to try their no-bake 3-Ingredient Nocciolata Fudge Cups recipe, I'll give you three– they're dairy-free, they're vegan, and they're gluten free. Enough said! Let the no-baking begin! Thank you to the promotional team from Nocciolata for the courtesy of providing product for editorial content purposes. We are thrilled to this partner with our friends at Nocciolata to share this delicious, no-bake, 5-minute fudge recipe. 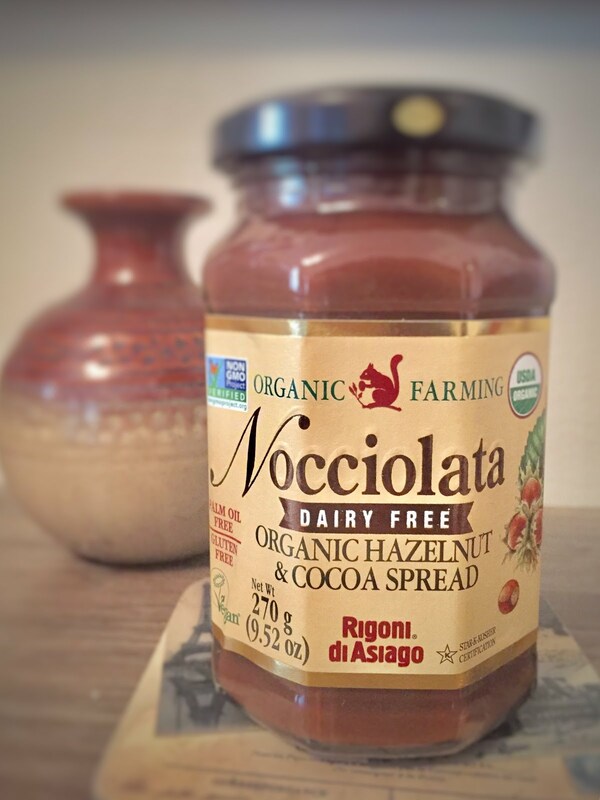 Almost too good to be true, Nocciolata Dairy Free Organic Hazelnut & Cocoa Spread is vegan, gluten-free, made from all natural ingredients, with no added preservatives, colors, additives, or artificial sweeteners. 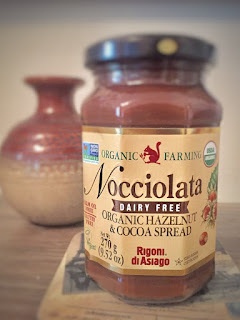 Rigoni di Asiago's Nocciolata Dairy Free combines hazelnuts, fair trade cocoa and cocoa butter, natural vanilla extract, and raw cane sugar for a GMO-free, chocolate-hazelnut spread that we can't get enough of in this house! - Line a 12-count muffin tin with six-muffin liners. - In a microwave safe bowl or on the stovetop, melt Nocciolata Dairy Free with coconut oil. Remove from heat and stir in pure maple syrup. - Divide mixture evenly among 6 lined muffin cups. Place in the freezer for 2 minutes to allow fudge to firm up. - Store fudge in the fridge. This recipe was provided courtesy of Nocciolata.